Many businesses have embraced the Internet and digital marketing due to tons of benefits and convenience made available by these technologies at considerably less cost. These marketers have realized that no matter how great or in-demand your products or services are, you will not generate any business if your websites and pages do not generate enough traffic of targeted customers. 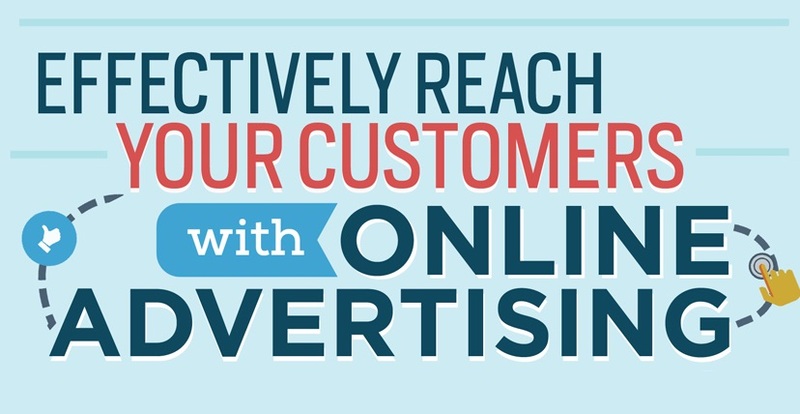 CJG Digital Marketing shares this list of effective paid online advertising channels that you can use to reach quality customers – faster, more targeted and more cost effectively – to help reach your business goals.